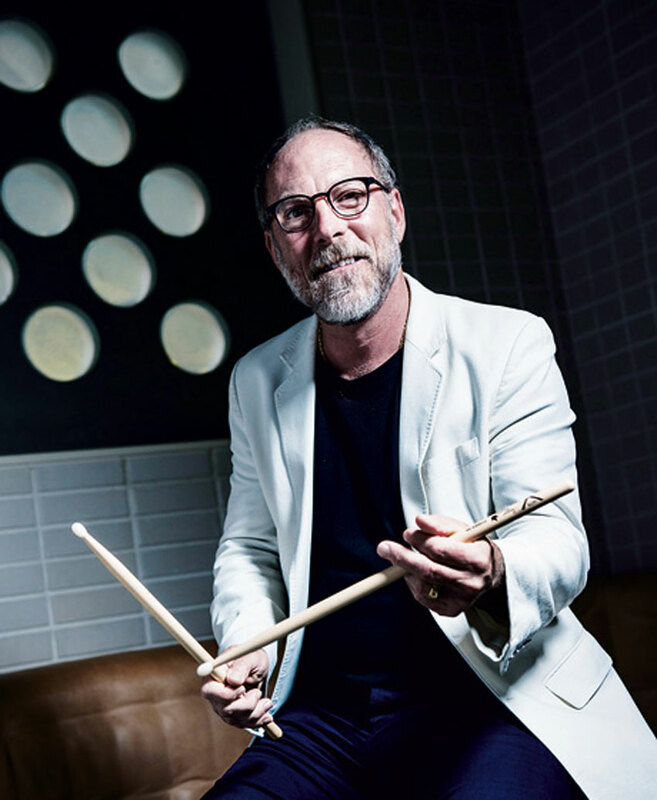 David Lovering is an American musician and magician, best known as the drummer for the alternative rock band The Pixies, which he joined in 1986. After the band’s breakup in 1993, Lovering drummed with several other acts, including The Martinis, Cracker, Nitzer Ebb and Tanya Donelly. He also pursued a magic career as The Scientific Phenomenalist; performing scientific and physics-based experiments on stage. When The Pixies reunited in 2004, Lovering returned as the band’s drummer, and has since been touring the globe with the band for years since.